It is hard for us to stay at home knowing a long weekend is coming up. 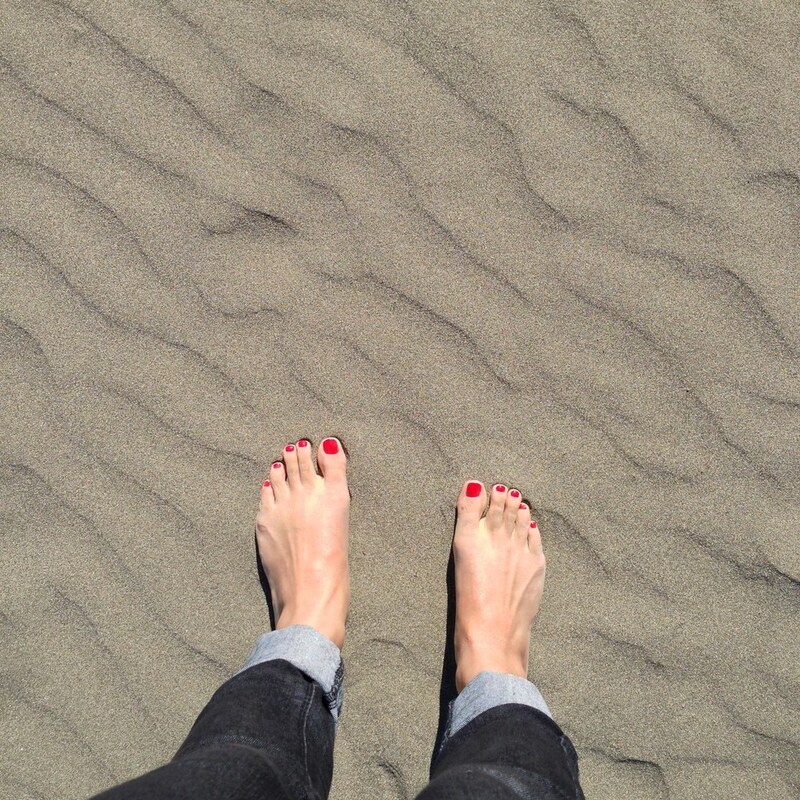 And in this case, we had the perfect opportunity to explore the coast of California on the weekend of Memorial day. Although i’ve been keen on going to Yosemite, we knew it’s going to be super crowded and opted for a place less travelled. 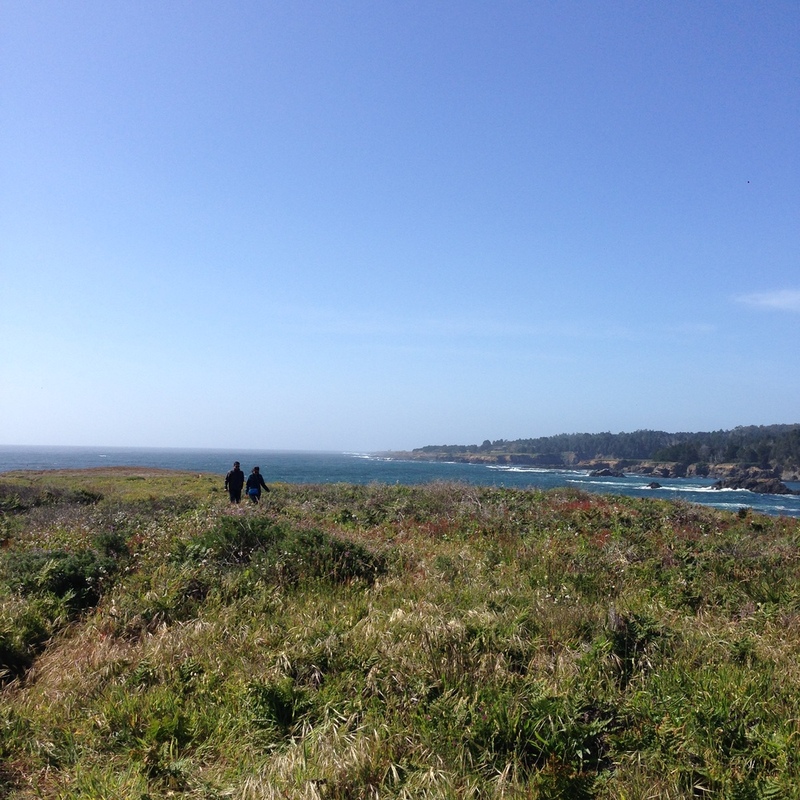 After some research, our friends who we were planning the weekend with suggested Ft. Bragg. 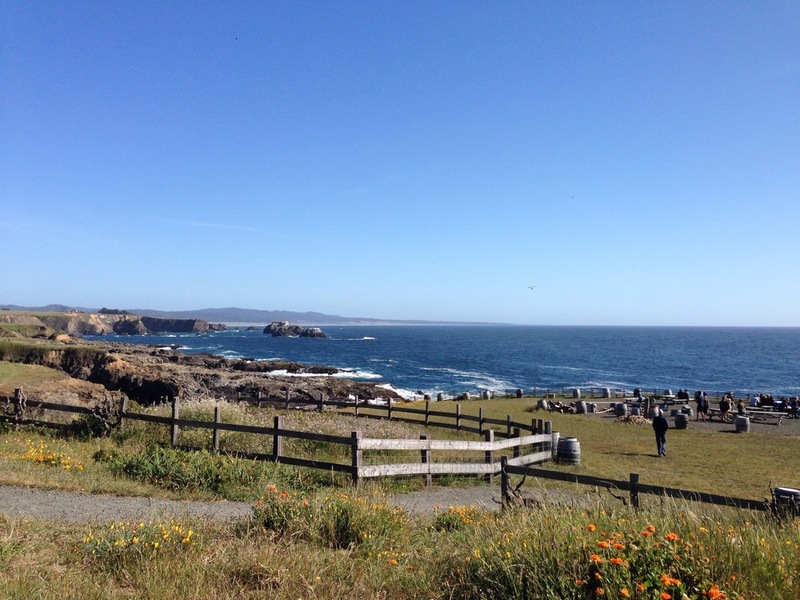 It’s a city located in coastal Mendocino County, California along State Route 1 with beautiful views of the pacific ocean and the coastline. We booked a hotel ‘Pine Beach Inn’ and were ready for our weekend. It’s a pretty little town with a great beach, wonderful views of the ocean, very friendly people and plenty to do. There were few sights we missed due to the limited time we had. However, we are ready to go back there for another long weekend to make up for the sights we missed and things we didn’t do. Must dos (Visits & Eats)..
1. Visit the ten-mile beach near the MacKerricher State Park, north of Ft. Bragg. The views are gorgeous with plenty of things to do. Picnic on the beach, look for sand dollars (I found a few pieces but not the whole) and if the weather permits, even go for a swim. It was a perfect evening to spend after our trip to the Pacific Star winery. 2. Which brings me to the second must thing to do in Fort Bragg. Visit the Pacific Star Winery. 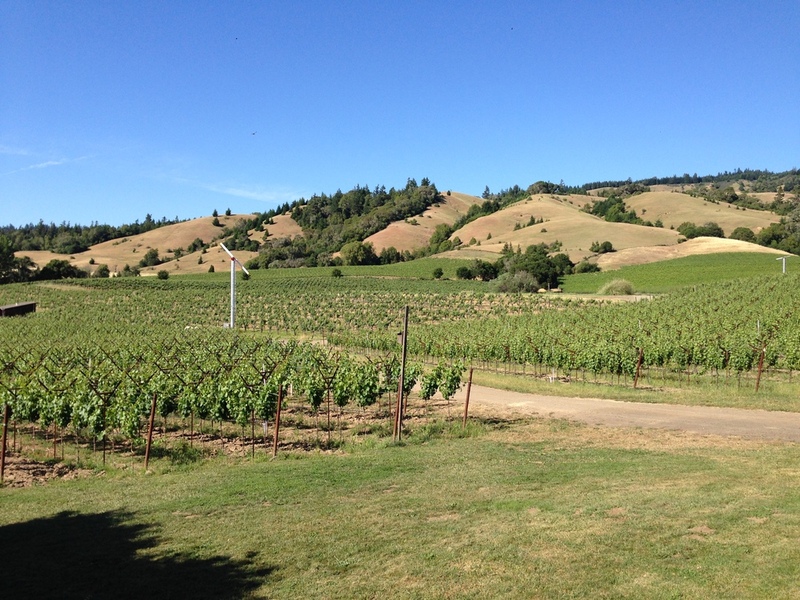 It is 12 miles north of Fort Bragg and is the western-most winery in the country. The views are spectacular and they have the cutest dogs. Sam, a bearded cattle dog who loves running around in the open and Toby, a beagle who loved begging for food (and will scold you if you don’t give him any). I wasn’t a fan of the wines sold at first, you have to let them breath a little at first, but was definitely a fan of the views, the dogs and Sally (Owner & Winemaker). 3. Mendo Bistro & Bar Below: This was our go-to place on Day 1 after driving through the gorgeous views of Mendocino Headlands. Mendo Bistro is the restaurant on the first floor and Bar Below is the small central bar on the ground floor of the Union Lumber company store building. The Bar had a great selection of wines, cocktails and games!! We enjoyed playing a new game called ‘Foodie Fight’ till we left around 8:30p to grab some dinner. However, all restaurants we went to had closed their kitchen and refused to serve us. We ran back to the bar at 8:55p praying we could order some food (Mendo Bistro’s kitchen closes at 9pm). Our server lady was very nice, took our order and got us some delicious fried chicken from Mendo Bistro. 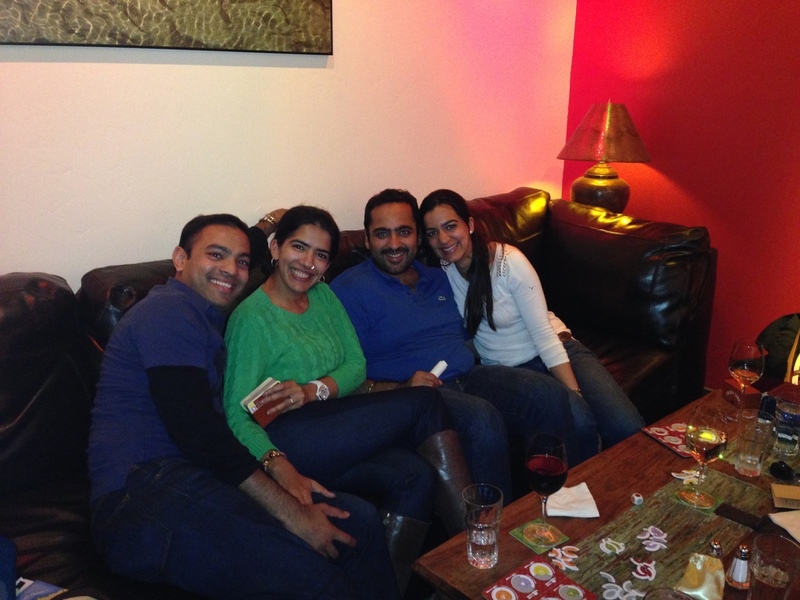 With happy stomachs the wine started flowing, our game resumed and eventually we left when the Bar closed. It was an eventful and fun night. 4. Eggheads restaurant: We had a 2-hour long wait to get a table here, but it was absolutely worth it. A must-go-to place for breakfast. The ambiance is full of trinkets from ‘The Wizard of Oz’ movie (I guess the owners are big fans). There’s even a yellow brick road to follow to the restrooms. The owner was very friendly and even came by to give us suggestions on other places to eat and things to do. The food was phenomenal. I would recommend the corned beef hash and the pumpkin cream waffles. 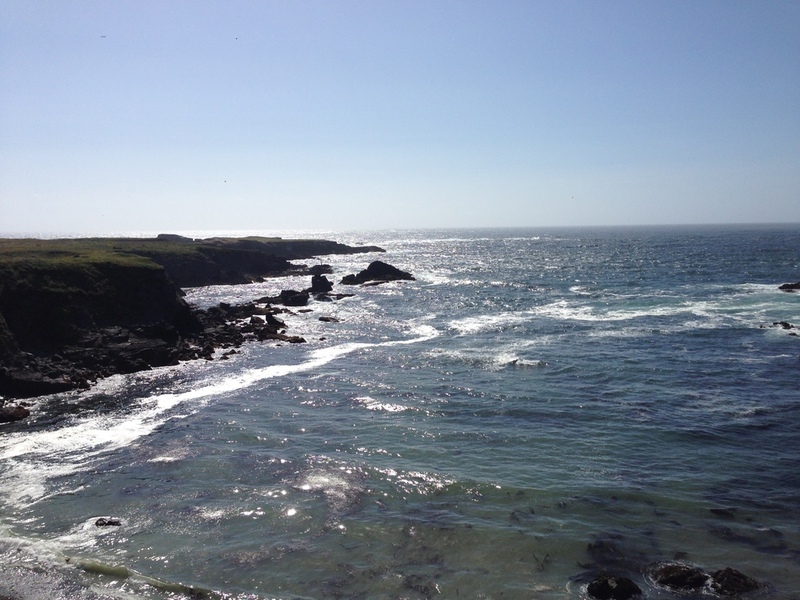 Make sure this is on top of your things to do when in Fort Bragg. The food is definitely worth the wait! 5. The Restaurant: Yes, the name of the restaurant is ‘The Restaurant’. Not much to tell you except the food was tasty and great for seafood fans (Crab cakes were delish). Our server was very nice and polite. The restaurant is on the expensive side and if you are travelling on a budget, you could give this restaurant a miss. Things (and food) you can avoid..
1. 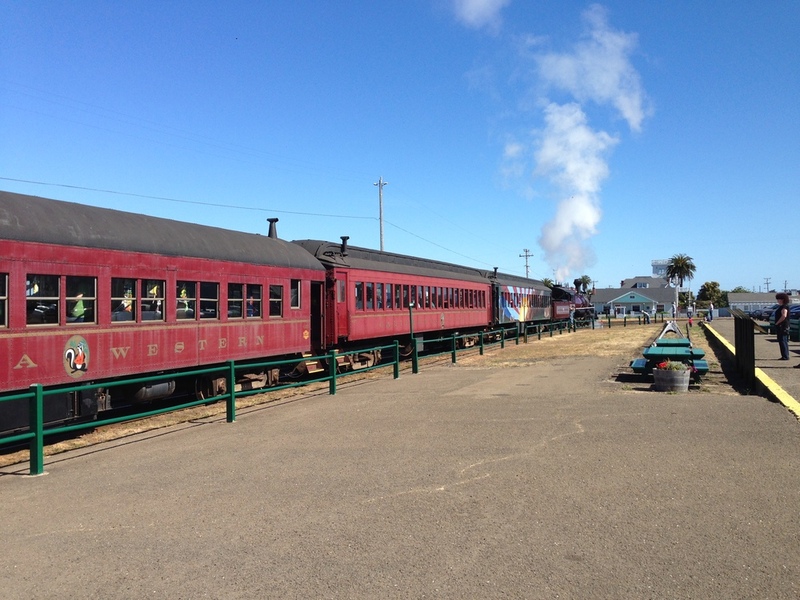 The skunk train: Don’t get me wrong, it was a great ride and the views of the redwood trees were wonderful but what we thought would be a 3.5 hour train ride turned out to be a 6 hour ride. Also, I would recommend this ride only if you have young children as it's an exciting experience for them. 2. Glass Beach: Although all the websites and reviews talk about the beach being covered with glass pebbles, there is actually only one section of the beach that is covered with these glass pebbles. And it’s quite a climb down to get this beach. Our expectations were much higher than what we actually saw. I would recommend exploring other sights than the glass beach. However, if it’s a check mark you want to make, don't let my review stop you. 3. David’s restaurant: Although highly recommended by our hotel owners, the food was nothing to write home to. They did have a nice ambiance with paintings and photographs all over the walls. It looked like a lot of regulars came here as the servers knew most of the people by their names. However, we didn’t go gaga over the food the way we did for the food at Eggheads. If there’s a choice, choose Eggheads over David’s.